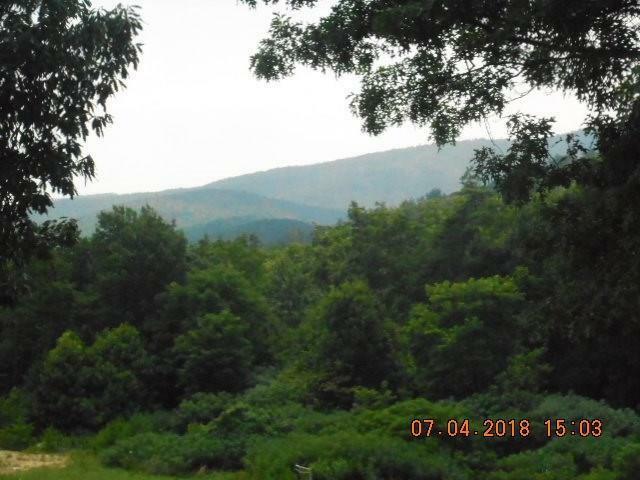 One of a kind acreage near Lake James with views in all four directions and adjacent to Pisgah National Forest. Great property to build that dream home. 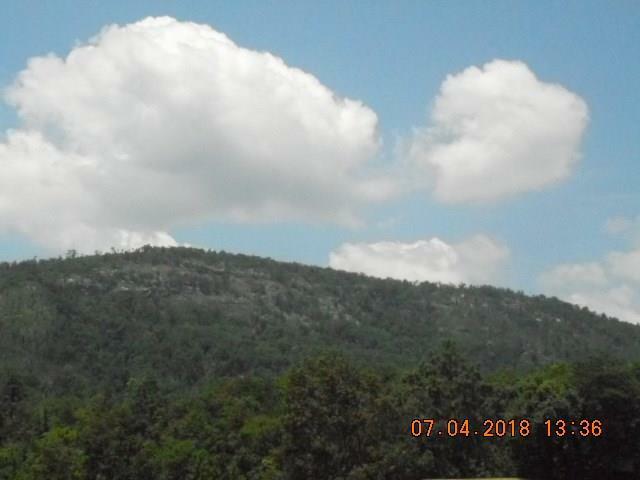 Enjoy year round layered long range mountain views to the east and west, close mountain views of Shortoff to the North, and seasonal views of Lake James to the South. Hikers will love the Linville Wilderness area and Shortoff Trail within walking distance of the property. The new Fonta Flora State Trail and County Park are also nearby, as well as Lake James State Park, Paddy's Creek, and public boat access to Lake James. 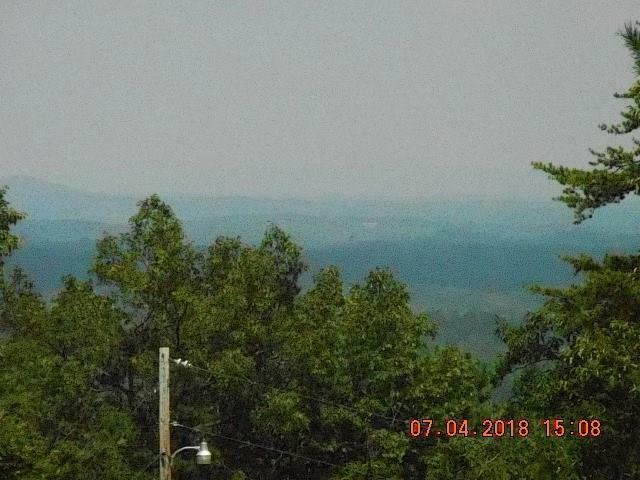 Property has well and septic already in place and includes a singlewide with several additions. SOLD AS-IS, NO REPAIRS.